There’s financial aid available to help you attend UC, and we want to make sure you take advantage of it. 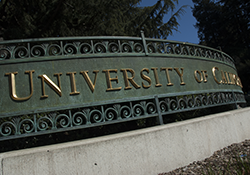 Whether you’re applying to UC or already a student, it’s important to know all your options. 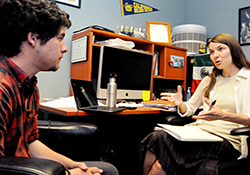 Undocumented students with AB540 status qualify for many forms of financial aid, including exemption from nonresident tuition (which means you’ll be eligible for in-state tuition and fees) along with Cal Grants, UC grants and scholarships, and private scholarships. Ready to fill out the application? See our tips for completing the California DREAM Act application (pdf). You’ll need to submit the DREAM Act application every year you’re enrolled in school to continue receiving aid. 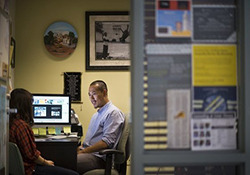 Many UC students have part-time jobs to help cover a portion of their expenses. If you qualify for Deferred Action for Childhood Arrivals (DACA) status, you should apply for it. Obtaining work authorization and a Social Security Number under DACA will make it much easier for you to find a job. 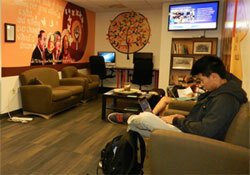 Learn more about DACA.